In compliance with the Accessibility for Ontarians with Disabilities act, Theatre Aquarius is committed to providing an environment of full accessibility for all members of society. We aim to communicate with persons with disability by taking into account their disability. Theatre Aquarius is a landmark performing arts facility, and a public resource welcoming all members of our community to experience world-class theatre. We are proud to ensure that all who visit our facility are able to access our programming with ease, equality and dignity. In 2018, Theatre Aquarius completed a multi-year reinvention of our accessibility to persons of differing ability. 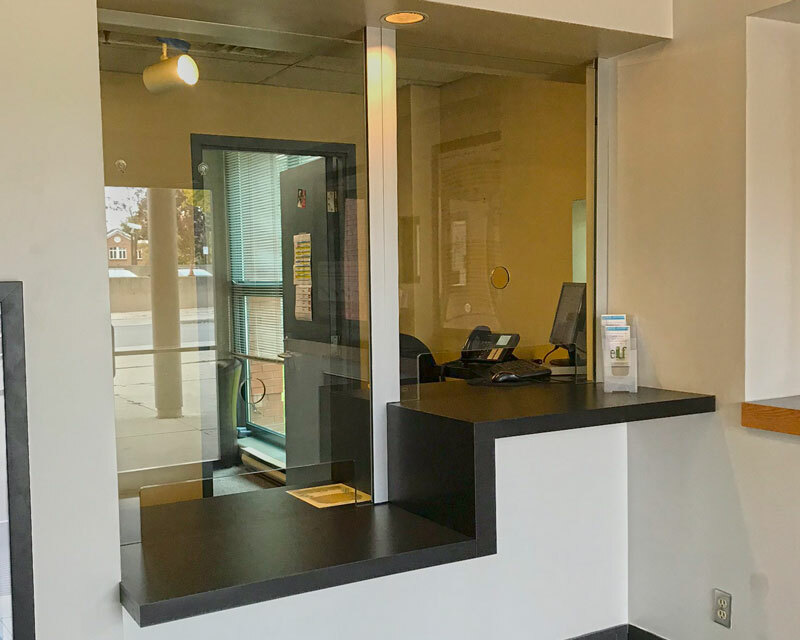 Through this effort, we developed barrier-free access to our auditorium through new, wider doorways, accommodating the turning radius of modern assistive devices. 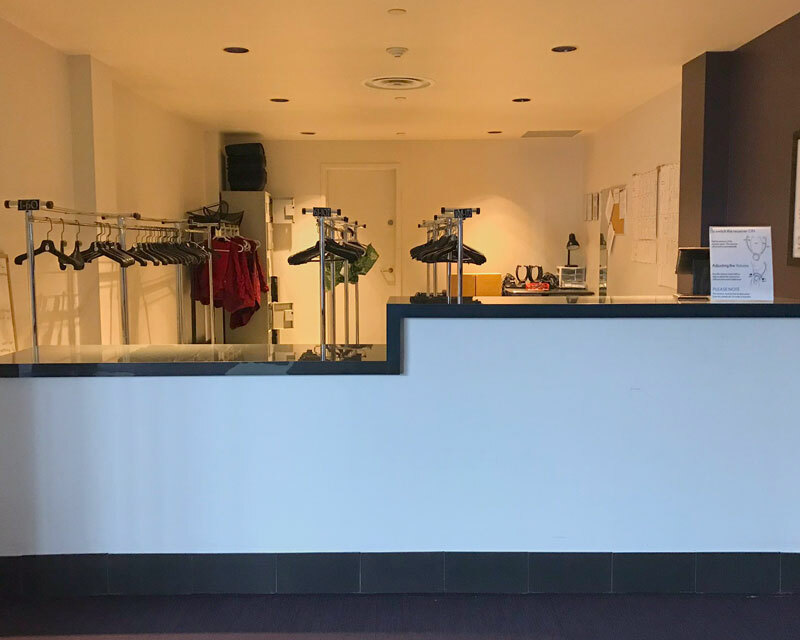 The main entrance to our theatre centre was fitted with improved cover and wheel-chair accessible curb gradients, as well as automatic doors to allow for easy access, and our service counters and coat check were upgraded to become fully accessible to all. 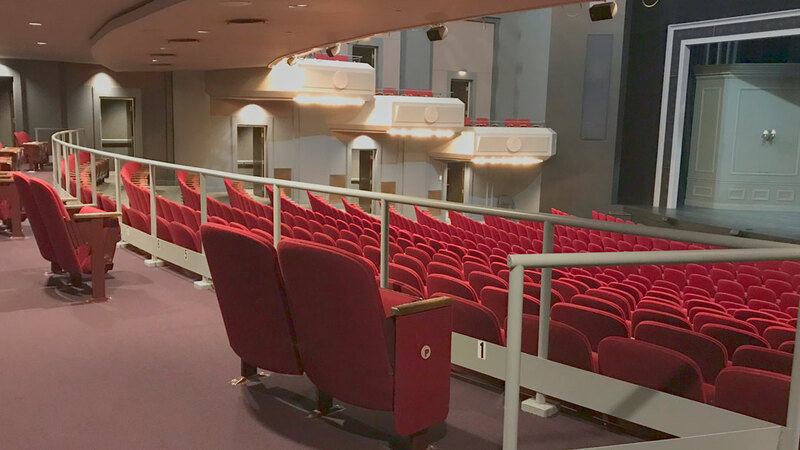 Our auditorium now features excellent seating options for differently abled patrons and their companions, which can be booked directly through our Box Office staff, either by telephone at 905.522.7529 or in person at 190 King William St in Hamilton. Theatre Aquarius also maintains a number of infrared devices for the hearing-impaired, which may be borrowed at no charge, and are available at Coat Check on a first-come, first-served basis. There are two varieties of outputs available, with headsets or direct interfaces with hearing assistive devices both available. Service animals can be accommodated in our auditorium, however we would ask that patrons kindly advise Box Office staff of this at time of booking, so that the animal may be appropriately placed within the auditorium.